Dr. Lucas Spiker is originally from Kansas. He graduated from Bethany College in Kansas with a Bachelor’s degree in Biology. He obtained his Doctorate in Optometry degree from Southern College of Optometry in Memphis, Tennessee after completing internships at Andrews AFB in Washington, D.C. and Ducklo Eye Care in Nashville, Tennessee. Dr. Spiker practices full scope optometry at Envision Eye Care and enjoys working with patients of all ages. His areas of interest include contact lens fitting and ocular disease. 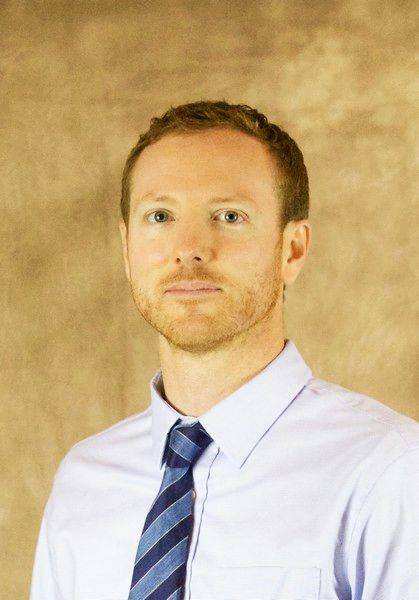 Dr. Lucas Spiker is a member of the Virginia Optometric Association as well as the American Optometric Association. In his spare time Dr. Spiker enjoys the outdoors.